Ahhh, memories…! I bought these balls long time ago at my first golf club where I started and learned the game and started to appreciated it. It was the time when I turned 18 and was allowed to drive a car with which I could get to the course, that is a bit remote to be honest. 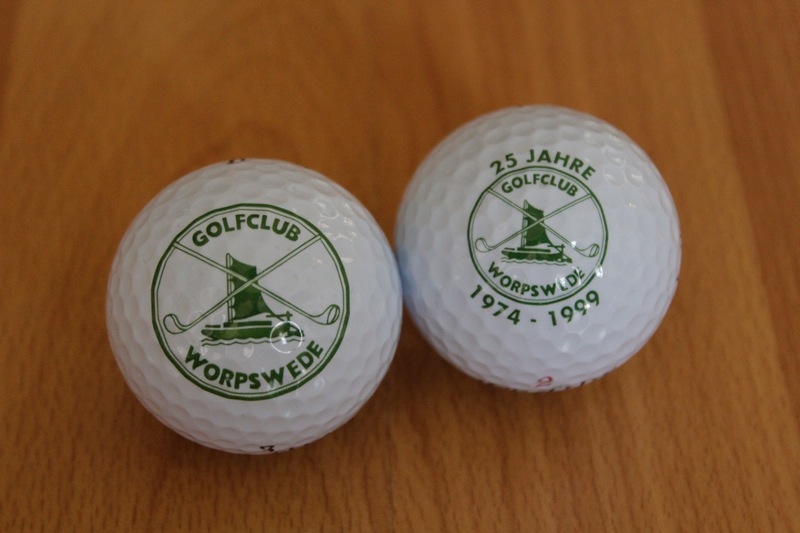 Together with 3 friends I’ve been to an open day at Golf Club Worpswede (outside of Bremen, Germany) and after a short introduction by the club pro we all immediately signed contracts. That was in 1997. It was very cheap these days to play golf as a junior. We started to take lessons, had much fun and after a while my 3 friends lost the excitement and quit. And here I am! Just me who continued and never lost the thrill, tension and sheer pleasure of the game. And I’m proud of that… and laugh over my mates because they failed to enjoy the best sport in the world! I was a member for at least 10 years… wow, time flies by! Previous PostRory McIlroy’s plans a couple of years ago, and the final executionNext PostIt’s about time to go back to Sylt!